UTS Locksmith Poway offers 24 hour locksmith services and home security products for residents of Poway, CA. We specialize in all locksmith solutions for residential and commercial venues. Our technicians can handle any type of lock, and are qualified to open safes & vaults. With our short response time and guaranteed satisfaction, there’s no reason not to call us for your free price estimate! 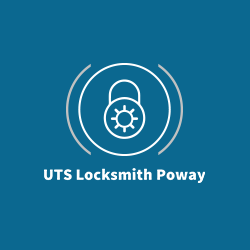 UTS Locksmith Poway offers emergency locksmith solutions for residential & auto needs as well as commercial security systems consultant and installation. Top of the line equipment operated by professional technicians. Satisfaction guaranteed. Call for a free estimate.